for emlyon students: this document does not substitute for the syllabus posted on Brightspace. Please go and read the syllabus. Can you guess who opened the annual automotive show in Frankfurt in 2017? 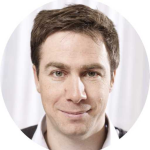 At the heart of this change, there is the fact that objects get traversed by data. It’s not just mechanics powered by electricity anymore. It’s mechanics, with computers, software (code), Internet connection and data flowing. Can you tell how one of the following industries / sectors has been impacted by software or IoT? Did it improve the experience of the customer? Did it create new business models? This course is designed to make you touch this, feel confident about getting a job in this new economy. 2. Who is this course for? This course is aimed at management students / entrepreneurs / citizens curious about the Internet of Things in a business perspective. No pre-requisite is needed. A knowledge of coding (in any programming language) would help you understand the part where we will code the object. If you don’t know how to code, then copy pasting is ok in this course. We will use components to build the object. emlyon students: these components are provided to you directly so you can skip this section. At the time of writing, components cost less than 40$ and are sold online by http://www.adafruit.com in the US. For further details, check the lesson "Where to buy components". emlyon business school students: you can visit the Makers Labs on our campuses for soldering (have you visited their website?). Ask the MakersLab manager to use the soldering stations under their supervision. 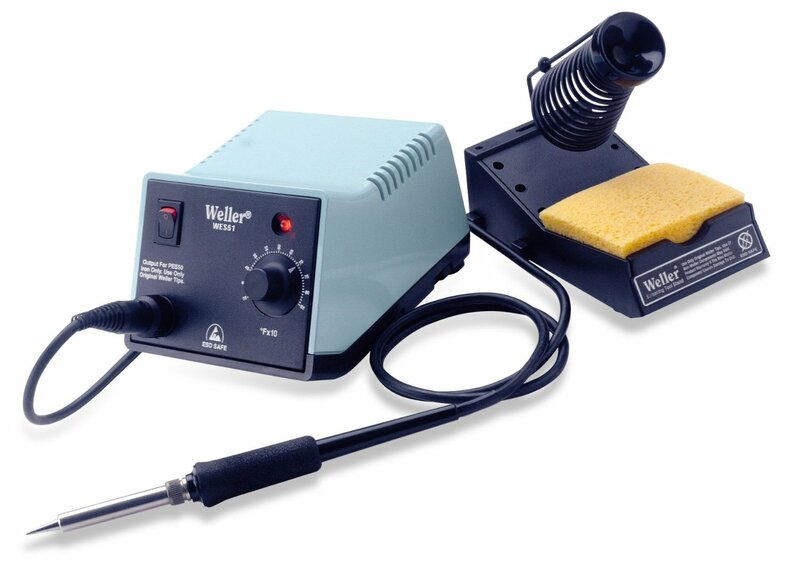 A soldering station can be bought online (see the lesson "Where to buy components"). Or better, you can find a Makers Lab near you and ask for their help! Check here for a list of Makerslab worldwide. Finally, you will need a micro usb cable to plug your object to your computer. You probably have one already if you have an Android smartphone. Shapes and formats for micro USB keep changing. Here we need the classic format (so, not reversible) like this one. The Makers' Lab is available to help you for soldering, 3D printing, debugging. 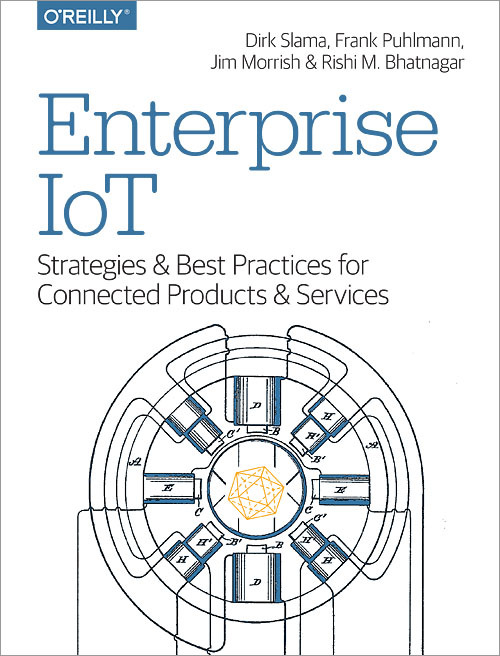 3rd (check the date on the syllabus): business game: how to create economic value with IoT? Using the DDBM method. GROUP assigment (2 students per group). 50% of the final grade: → a video where you show your object, which should be working. You explain in this video the key difficulty you faced. Note: to get a 10/10, you need to add a bonus feature to the object. → a video where you discuss a connected object on the market (no need to buy it!). security issues raised by the object. you must choose an object with a business model that is more interesting than just "it is sold at this price". Each video should last about 3 minutes and less than 5 minutes in any case. Post the video on Youtube only, do not add a password to the video. Make the video "unlisted" if you prefer. Don’t send me video files as I will not open them! Access this board on Pinterest for a collection of documents on the Internet of things from a business point of view. You should read these documents to get a broader view on the subject. This book is available online here. You have access to this book freely through the online library here. Put your names on the list and sign. Find references for this lesson, and other lessons, here. This course is made by Clement Levallois.